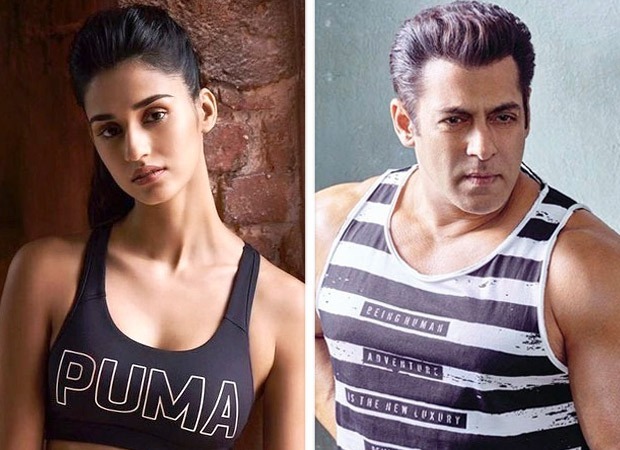 We had earlier reported that Disha Patani will be essaying the role of a trapeze artist in Salman Khan’s Bharat. It was revealed earlier that Disha will play the role of an artist of the 60s. In order to play the role with conviction, the Baaghi 2 actress will undergo extensive training. And also, she will be learning the ropes in a span of a month.